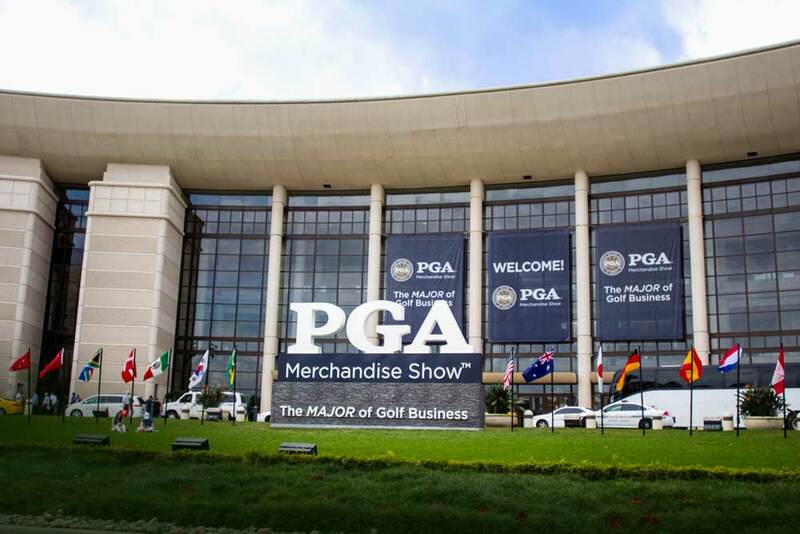 The countdown is on for the premier global golf merchandising event. 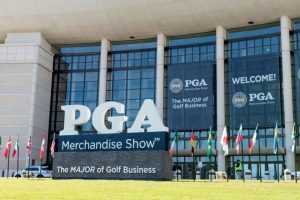 It’s time to pack your bags and join us at the 2018 PGA Merchandise Show, January 24-26, 2018!To help with your planning, we’ve put together a quick reference guide. 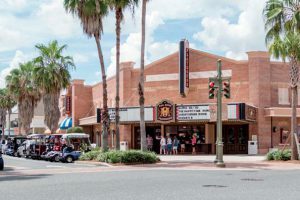 Tear it out, bring it with you, and we’ll see you there! Follow @GolfCarNews for show updates and tag your photos with #GCNPGA2018 on Facebook & Instagram – you may see your photos in the post-show recap. Keep in touch with us at the show!! Use #GCNPGA2018 to share your own photos and fun with us, plus find out what booths we’re visiting and new discoveries we’re making in real time. 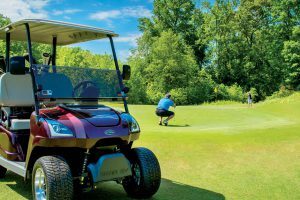 You can also email your PGA sightings, stories and great photos to info@golfcarnews.com.